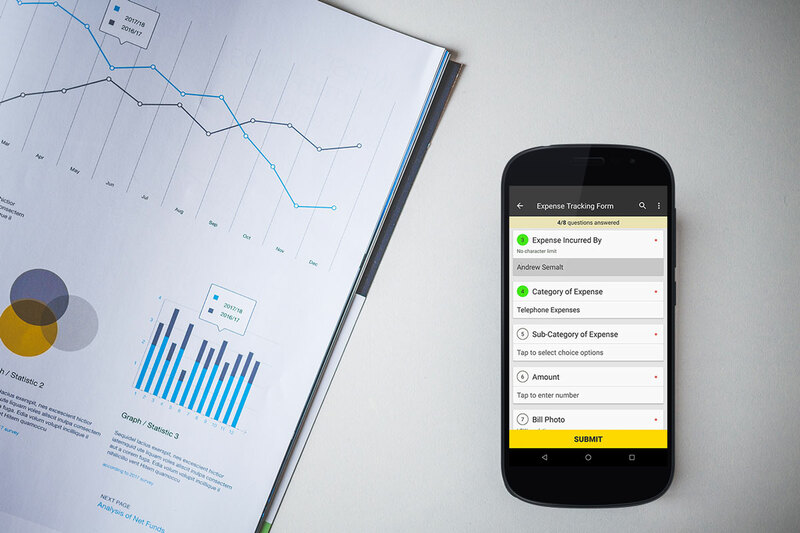 Switch to digital data collection with Collect, a mobile app for expense tracking. Create forms to monitor personal or business, daily or weekly spending with ease. Use this customizable template containing standard spend monitoring questions to track your expenses. IAHV AOL is a global platform for humanitarian initiatives that solves problems by uplifting human values. They use Collect, our data collection app, to track and manage their operational expenses. Join more than 200 organizations around the world who use Collect to revolutionize their data collection.